Searching for substance abuse treatment or rehab for you or a loved one can be both scary and overwhelming. When someone is ready and willing to go get drug treatment, it is typically during a crisis and therefore the people looking to find the appropriate treatment center or level of care are acting frantically. Additionally, finding information on rehabs in Maryland or any type of addiction treatment in Maryland isn’t easily accessible. Information isn’t always the easiest to access and random Google searches are never the best way to find the necessary help you or your loved one needs. So there are some important things to know about drug treatment in Maryland, such as what the different levels of care available are and what does each mean? How do I know when a treatment center in Maryland is right for me or my loved one? There are many different levels of care of substance abuse treatment in Maryland. Depending on the nature of a person’s addiction, they would fall into one of these levels. This is an educational level of treatment, typically ordered by a court or suggested by an attorney for someone that has received one or multiple DUI’s or DWI’s in Maryland. This level of care will consist of a specific numbers of hours of education. Outpatient Treatment. Outpatient treatment is treatment that takes place typically in group therapy sessions. Patients live at home and go about their lives, but will attend group therapy sessions usually at least twice a week. Intensive Outpatient (IOP) Treatment. IOP is similar to outpatient treatment but more intensive because it usually consists of a minimum of nine hours a week. This is usually done in group therapy sessions and/or individual therapy. Partial Hospitalization (PHP) Treatment. PHP treatment is simply full day treatment. It is still considered an outpatient level of care. Patients seeking addiction treatment in Maryland that fall between an IOP level of care and a residential or inpatient level of care will need PHP. PHP patients usually live at home but attend treatment sessions Monday through Friday for several hours a day. Community Living Treatment. This innovative level of substance abuse treatment in Maryland is unique to Maryland Addiction Recovery Center. It brings in a fully staffed community living residential piece along with full day treatment. This allows MARC patients to be under the care of staff 24/7, receive all the clinical care of an inpatient Maryland rehab but also be able to work on life skills, interpersonal relationships and outside recovery support such as Alcoholics Anonymous, Narcotics Anonymous or SMART Recovery while transitioning back into school or the work force. Inpatient Rehab or Residential Treatment. This level of care is your traditional 30 day inpatient model, an acute level of care often needed for someone to get out of their situation and take a short period of time away from the outside world and focus solely on getting clean and sober. This level of care will often be a mix of group, individual and family therapy, psychoeducation and experiential treatment. This level of care will also often be accompanied by a detox. Detox in Maryland can be a difficult level of care to get. Pretty much all people suffering from chemical dependency or addiction are in need of a detox. Unfortunately, many insurance companies are unwilling to pay for detox depending on which drugs are being abuse. It can be difficult to get an inpatient detox in Maryland for heroin or other opiates because many insurance companies do not deem it a medical necessity, meaning that the addict cannot die from the detox. Detox for alcohol or benzodiazepines in Maryland will absolutely require an inpatient, medical detox. 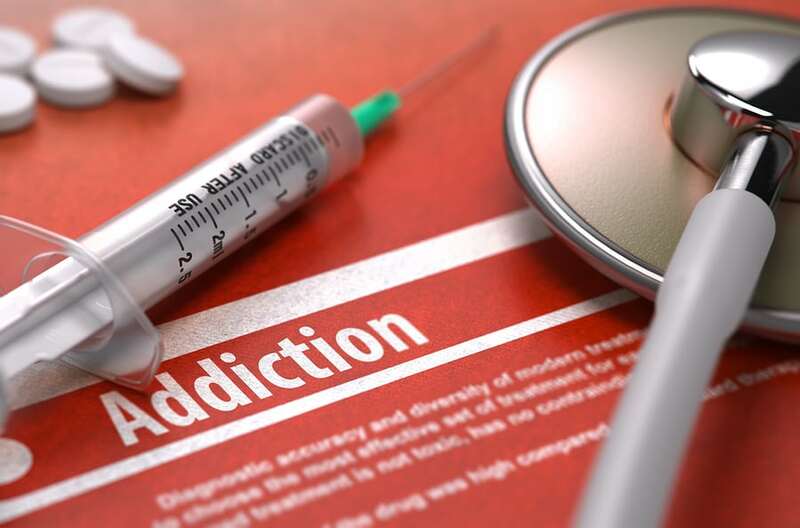 A heroin detox in Maryland or detox from opiates can also be accomplished through an outpatient detox or ambulatory detox overseen by a doctor with experience in detox. Often Suboxone will be used (hopefully for only a short period of time). Vivitrol (an injectable naltrexone with an extended release) can also be used once all opioids are out of a patients system. Finding the appropriate level of care for someone suffering from drug addiction in Maryland is imperative in order to make sure they receive the best patient care and are set up for the best long-term recovery outcome. Make sure to call different rehabs in Maryland to ask questions and make sure they are the best fit.